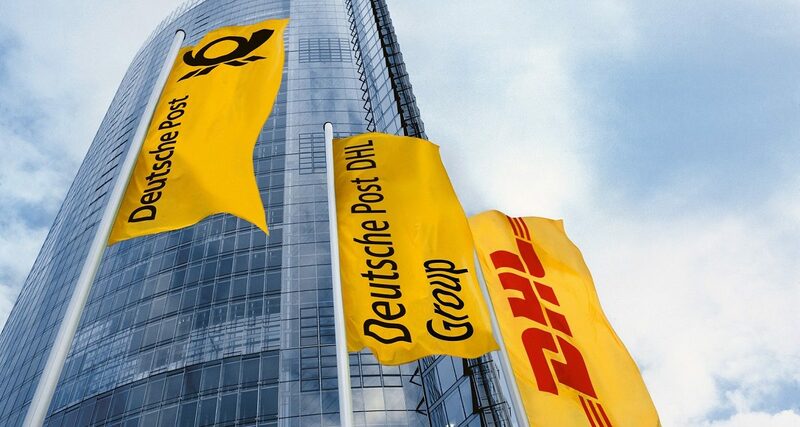 DHL eCommerce, a division of Deutsche Post DHL Group, is working with Shopify, a leading e-commerce platform, to enable Singapore-based merchants to easily ship to their customers worldwide through a seamless plugin on a single platform. 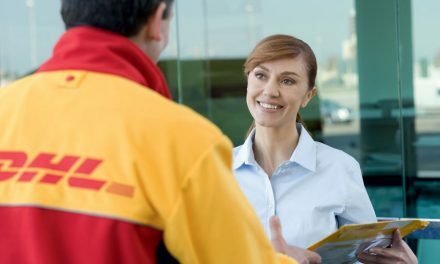 Currently over 60% of Singapore-based merchants sell and ship their products internationally through the Shopify platform, and with the cross-border e-commerce opportunity continuing to grow, the DHL eCommerce plugin will make it even easier for merchants to ship their goods internationally. “Cross border e-commerce continues to grow exponentially and this is apparent from the borderless buying behavior of online shoppers,” explains Senthil Kumar, Managing Director, DHL eCommerce Singapore. 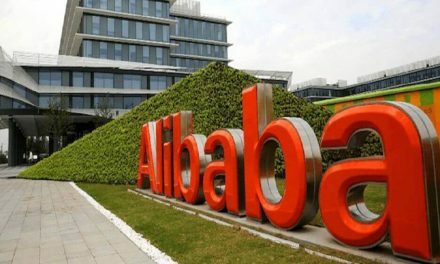 “70% of online buyers made a purchase from a foreign site in 2017, up 6% from the year before and this trend is expected to continue. To deliver to buyers across borders, sellers need simple and seamless shipping solutions to manage their orders and deliver to their customers worldwide. By building tools for global shippers on Shopify, we’re making it easy to satisfy this exact requirement,” he continues. Improved visibility in delivery helps to greatly enhance the entire customer experience. With DHL eCommerce shipping plugin available on Shopify, shippers can easily ship internationally by processing shipments on a single platform, from printing labels to generating tracking reference codes to enable shipment visibility for their customers -virtually automating the shipping process.